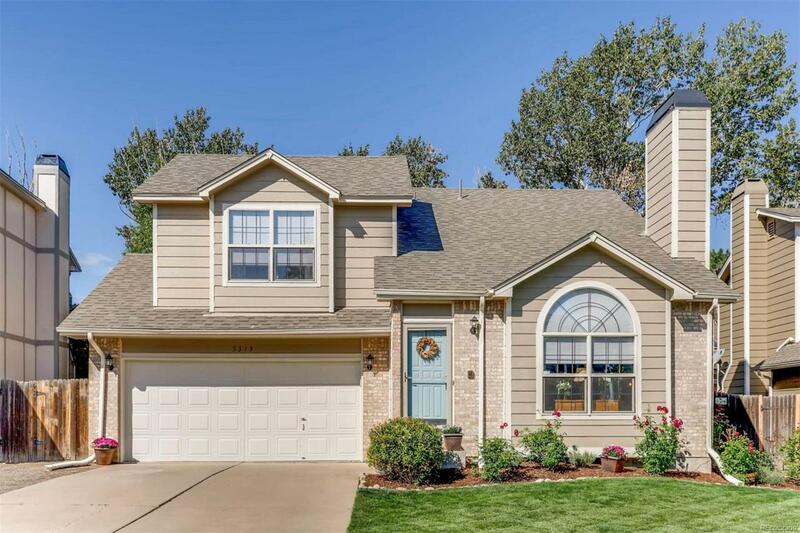 Beautifully maintained 3 bedroom home in Castle Rock. Ready to go...newer carpet and paint. You'll love the kitchen with updated white cabs with crown molding, slab granite in kitchen and all baths, Stainless appliances shall stay...wood laminate flooring which is very tasteful...formal dining and great space in kitchen for eating area...3 beds upstairs with 2 full bathrooms...main floor laundry, large trex deck overlooking perfect size backyard with beautiful fenced backyard with sprinklers.Won't last at this price...show and sell!